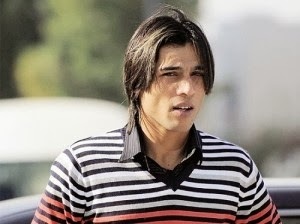 KARACHI: Pakistani spot-fixer fast bowler Muhammad Amir has decided to submit application for reducing ban on him after introduction of new legal system in International Cricket Council (ICC). Amir took the decision for submitting application due to new legal system of ICC; therefore he hopes to decrease his sentence as per new laws, sources said. 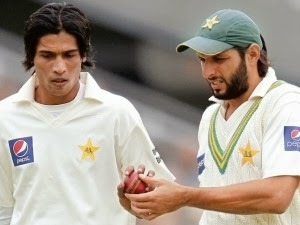 Sources further said that Amir was extraordinary optimistic for ban reduction after which he could take part in ‘Domestic’ cricket.